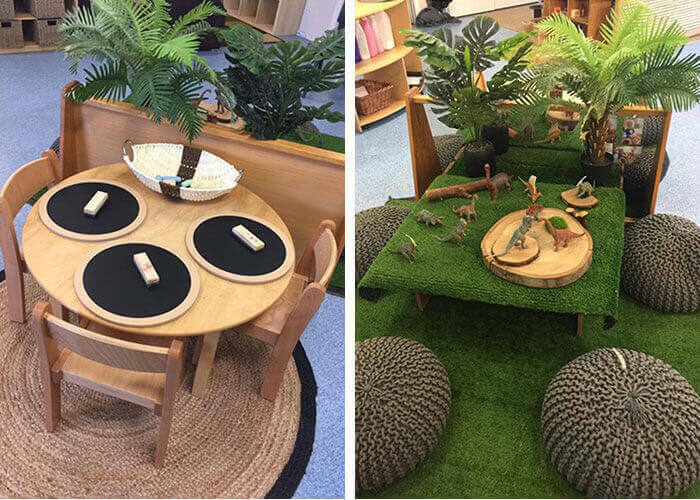 It’s all in the details at Point Cook Play and Learn. From a team of long standing educators to regular excursions in their brand new eight-seater pram to pick-me-up coffee and biscuits for parents, this early learning centre in Victoria offers high quality childcare in a supportive and friendly environment (for both children and the parents!). Consistency through the team of dedicated educators is something Point Cook Play and Learn prides themselves on. Three educators have been at Point Cook Play and Learn since they opened ten years ago, some for seven years and most have been with the centre for over two years with a very low staff turnover. The huge outdoor space at the centre comes complete with a worm farm and gardens where the children help tend to the sunflowers, strawberries and pumpkins. The children even help to harvest the fruit and veggies which are often incorporated into children’s meals prepared by the cook. This experience of hand-picking ingredients and seeing them transformed into a dish helps children to develop a deeper relationship with the land. 2017 is going to be an exciting year for everyone at Point Cook Play and Learn. Incursions and excursions to develop relationships within the local community are on the cards where children may visit local schools, discover playgrounds and visit nearby parks and reserves. They have recently acquired an eight-seater pram for the babies to be included in the excursions and have been enjoying taking them out to local reserves since its purchase. The team are looking forward to getting these started and are currently in the discussion and ideas stage of the process. We look forward to updating you on these when the plans have been finalised! Point Cook Play and Learn are looking to develop a language program for the children utilising the multitude of different languages spoken among the educators. Mandarin, Portuguese, Japanese, Bengali, Hindi, Spanish, Fijian, Vietnamese and Sinhalese are among some of the languages spoken at the centre and educators will be incorporating these languages into the curriculum to help children become knowledgeable and familiar with the world around them. 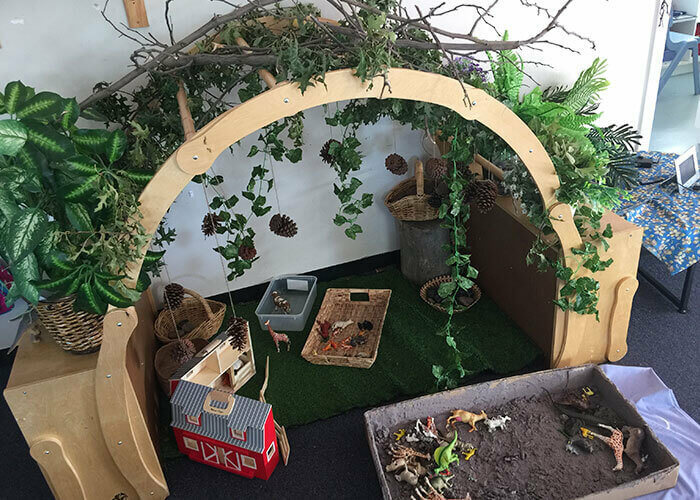 It’s important to keep the steam of communication open between the centre and their families so StoryPark is actively used in order for parents to see what their child has been up to each day. With commentary, insights and unique moments captured, it’s a great way for families to connect with their child and the centre on a daily basis. Within the centre itself, Point Cook Play and Learn provide coffee and biscuits to parents during the day for (an often much needed) morning and afternoon pick-me-up, giving parents a chance to chat with the educators directly and take a moment during pick ups and drop offs. On Saturday 1st April Point Cook Play and Learn will be holding an open day. This will give current families, new families and guests to have a look around the centre to see the classrooms and meet their wonderful educators. There’ll be a whole host of activities including jumping castle, face painting, workshops and lots of other fun things throughout the day. Come along and join in the fun! Interested in finding out more about Point Cook Play and Learn? Head here to read more and to book a tour.